Munciana is the leader in team camps because of the focus on teaching and the commitment to creating an intense competitive environment. We have an extensive satellite camp program where we come to your school and run a 2 or 3-day camp. Our Satellite Camps are for Junior High or High School Teams! 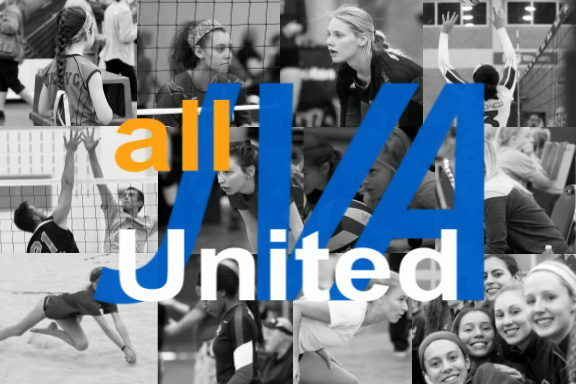 Munciana hosts multiple 2-day team camps at various locations around the country which allows for quality competition against other varsity and junior varsity programs. Every team will have an elite camp coach throughout the 2 days of camp. The 3,2,1 Package Deal is your best option to save money by participating in three training and competition options! Munciana will come to your high school for a Satellite Camp for 3 Days, your team will also get to come to a competitive In-House Team Camp and finish their summer with our Summer Heat Tournament! High School or Middle School Coaches Interested in Summer Camps? Interested in helping Coach at Munciana Summer Camps?